6 – Reduced volume of adviser message sound and slightly reduced volume of yawn for fatigue simulation. 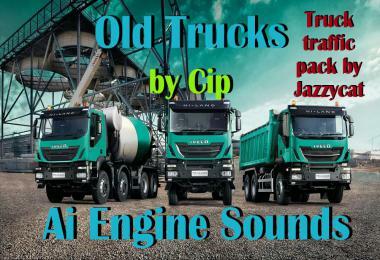 7 – Classic/historic ding sound for while the fuel is pumping (circa 1960s to 1970s). The number of dings give you an idea on how much you refueled. 8 – Real fuel pump, fuel lid sounds, door close, seat belt click and key insertion sound effect for after refueling to a full tank. 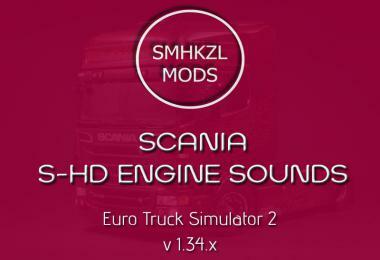 9 – Mix of stock amplified gear grinding sounds and new gear grinding sounds. 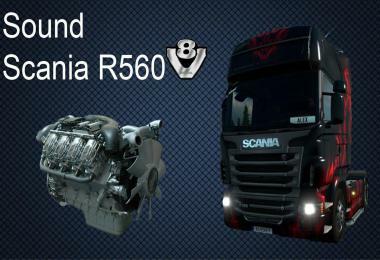 Can be heard when you have damaged the transmission and/or gearbox. 10 – Real stick/switch/button sounds for: parking brake, hazard light, wiper stick, blinker / indicator / turn signal, light switch. 11 – Retarder sound changed to real retarder sound. 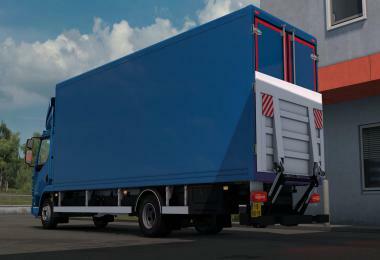 12 – Lift axle sound now includes button press sound effect in interior. 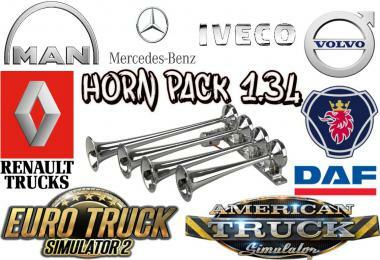 13 – Real sound effects for trailer coupling + uncoupling. 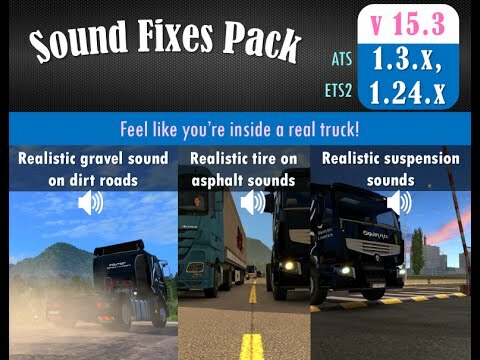 Also includes the sound of the trailer brakes connecting straight after the fifth wheel coupling. 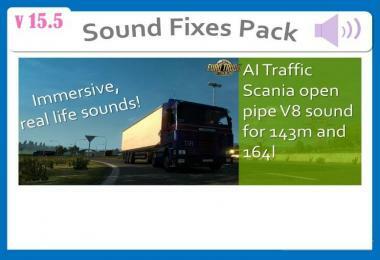 14 – Driver Alert Support system sound installed on all trucks (ETS2 exclusive feature). 15 – AI traffic vehicles given new horn sounds. 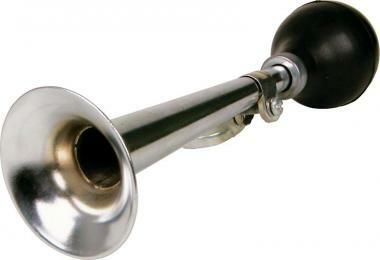 Depending on the patience of the driver, a short or long honk may be used. 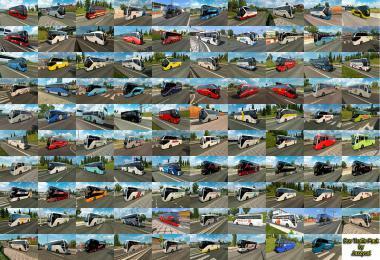 16 – AI traffic trucks/buses given more variations of sounds (turbo, engines, gear changes). 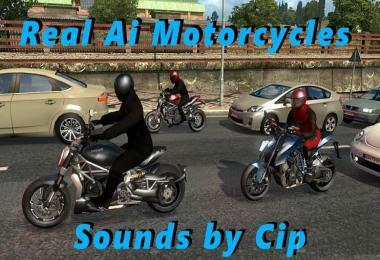 17 – Motorcycles from Jazzycat’s AI traffic pack and JLTruck’s AI traffic pack given proper motorcycle engine sounds. 18 – Motorcycles will rev engine instead of using a car horn when blocked. 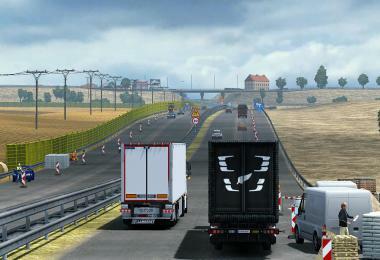 19 – You can hear the slight sound of vehicles overtaking you or passing by you in the oncoming lane. 20 – At high speeds, wind will sound slightly faster. 21 – Pattering of rain on windshield audible in the cabin during heavy rain. 23 – Louder volume and reworked audio for various moving objects including biplanes, trains (included train horns), helicopters, cable cars and Boeing planes. 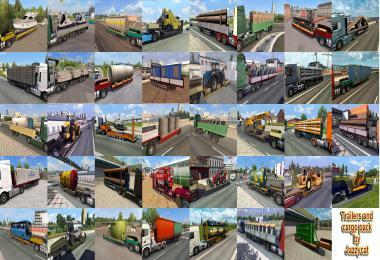 24 – Enabled sound for some moving objects that don’t originally come with sound (e.g. 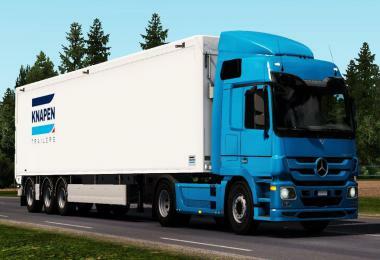 F22 jet fighter in American Truck Simulator). 25 – Improved ambient sound (depending on location). 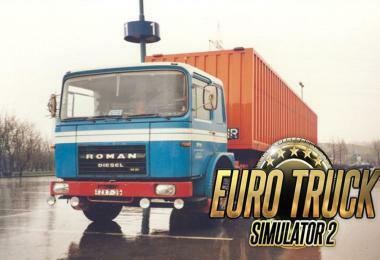 Compatible with ETS2 version 1.24.3 + ATS 1.3.x. No errors in game log. 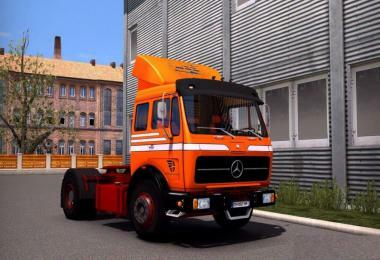 Fully stable mod. 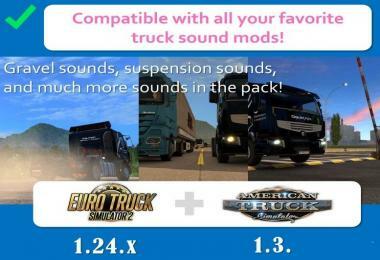 If using winter mods, please enable Frosty Winter Weather Sound addon from Options folder of Sound Fixes Pack for full compatibility. Great sounds! 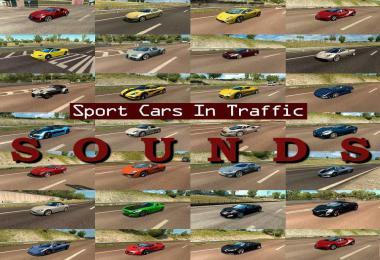 Please append some sounds: retarder; transmission; yawning sound change; a train; sound tire traffic ... Thank you!